Hey guys! 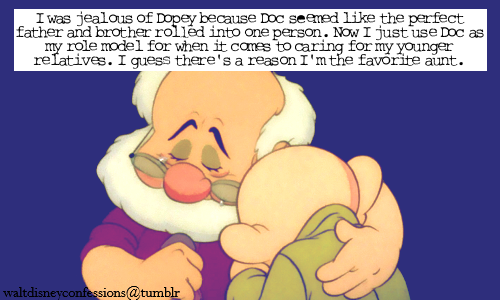 It's time for five Disney confessions! Enjoy! I feel like they could pull off a sequel. I mean...they did three Toy Stories without screwing it up. 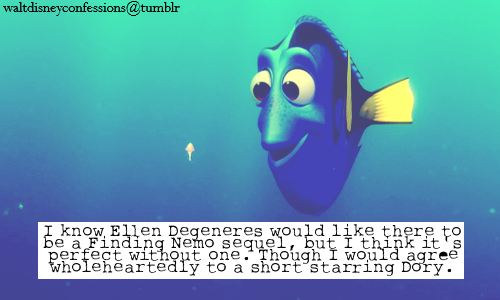 I'm sure they can make a Finding Nemo 2. 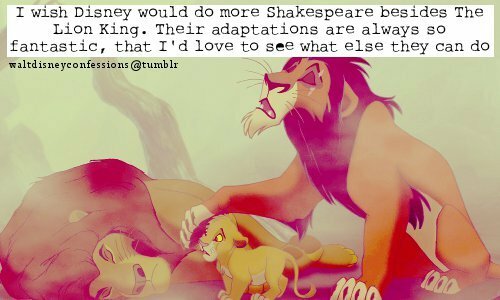 Personally...they creeped me out with how similar they were to Shakespeare. 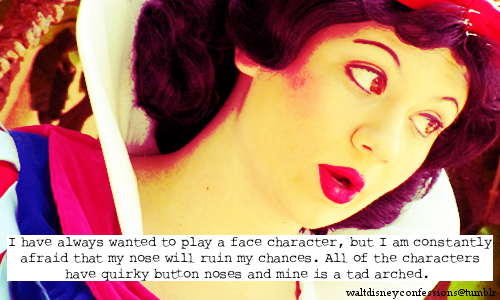 I've seen some characters with different noses...it just depends on the rest of your features I guess. 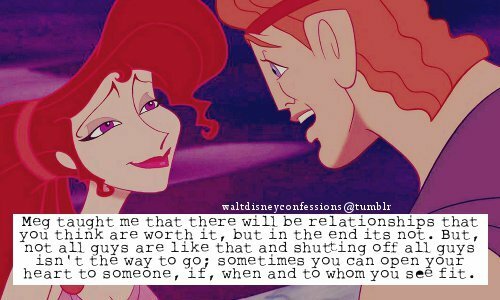 I should probably take this advice...hehe. Hope you enjoyed these confessions!! If you like what you see and want more Disney fun, subscribe to The Disney Den today! !